Our guest rooms are functional, yet comfortable. A well-stocked breakfast buffet is included in the room rate. On request, we will prepare a tasty lunch or dinner for you! cheap overnight stay Class trip, weekend holiday, family holiday or short holiday: in our youth hostel, you will experience Salzburg at its best! 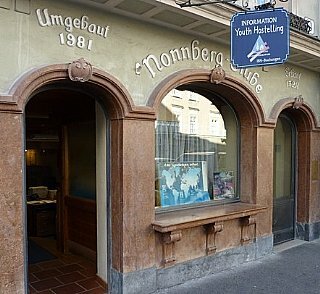 cheap overnight stay the Junges Hotel Eduard-Heinrich-Haus is the top choice when it comes to reasonably priced accommodation in Salzburg cheap overnight stay. kid's trip cheap overnight stay accomodations Salzburg vicinity. 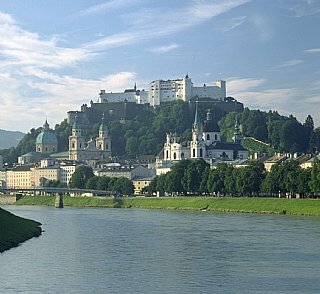 cheap overnight stay, youth hostel trips, room rental, hostel booker, accomodation Salzburg, cheap city trips, youth group trips. the wide range cheap overnight stay our youth hostel cheap overnight stay your cheap accommodation youth hostel trips the junges hotel the eduard-heinrich-haus is.